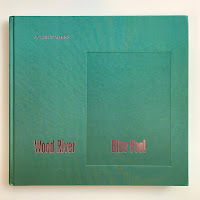 Books 2018 Favorite Photobooks — Day Two Day 2 of our 14-day series featuring the Favorite Photobooks of 2018! This year we asked a number of luminaries from the photobook world to select their favorite photobook of the year. The list will continue to grow over the next two weeks, so check back each day for a new group of favorite books!" "Look It's Getting Sunny Outside!!! is beautiful, honest, funny and heartbreaking. It's a simple story about photographer Sohrab Hura's mom and her dog. Sohrab is based in Delhi, India, and he self-published this book." "The images weave together disparate thoughts to create an uncomfortable but salient whole. When seen collectively the photographs perfectly name the dark side of our current emotional and political life." "Walters has been working on this series since the 1980s, and the imagery has become a historical time capsule for a subset of American life spanning almost forty decades. Within is a project focusing on women. There are overwhelming moments of confidence and a distinct awareness of the passage of time." 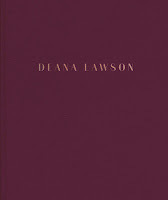 "Deana Lawson's debut monograph hit me like a ton of bricks. At first glance these domestic scenes seem be documentary. Instead they're carefully choreographed by Lawson to explore issues of race, class, and the consensual aspect of portraiture." 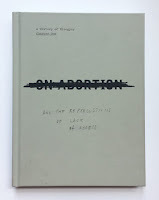 "Probably everybody is writing about On Abortion now. And, yes, they should. I wish it was translated to Polish. And it should be to as many languages as possible. 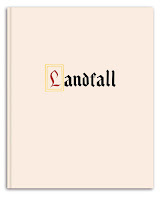 The book reminds us why we make books really – to give testimony and record stories that matter in a skillful and responsible way. Thank you, Laia." 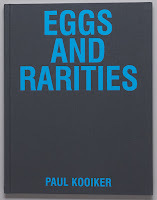 "Eggs and Rarities reads like a visual encyclopedia of the artist's life and the history of photography. 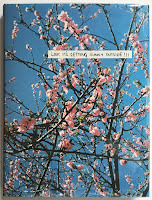 Beautiful images set in striking spreads and a bold book design by Jurgen Maelfeyt raise the bar for good photo books. Not an easy book, but a milestone in Kooiker's oeuvre."